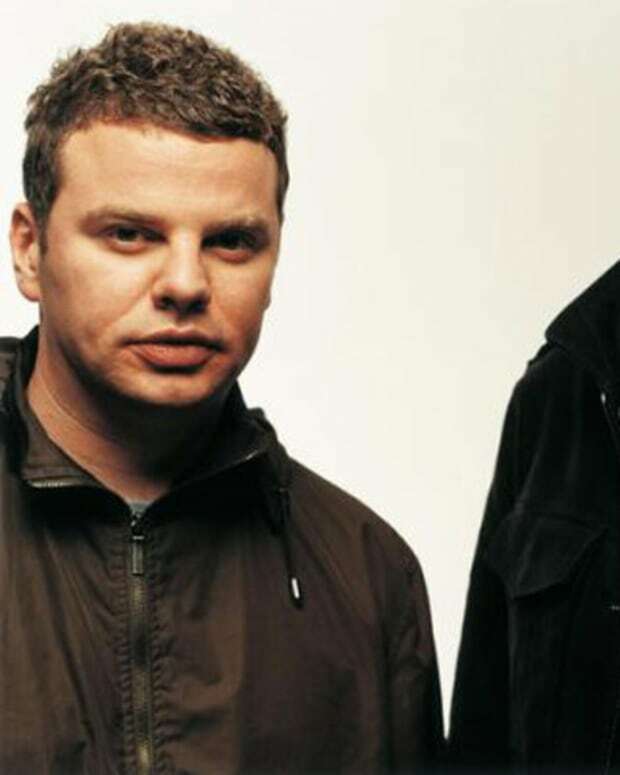 Great news for Chemical Brothers fans, as they have just announced that their new album will be out some time in 2015. 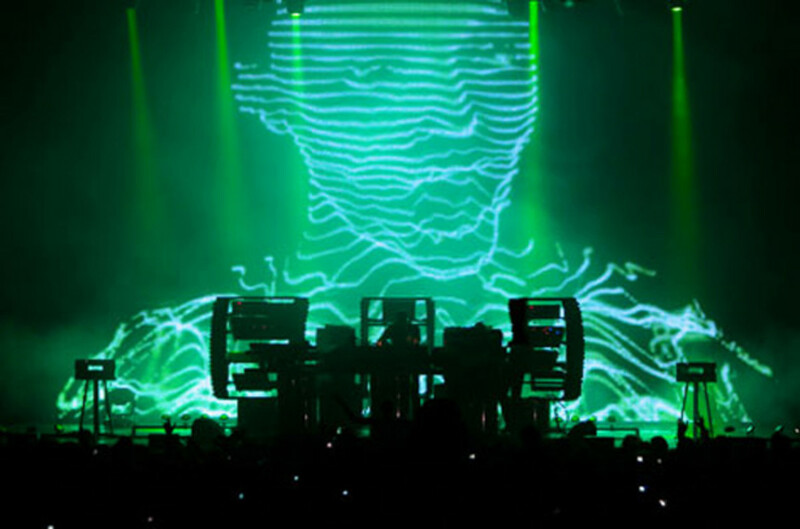 The album is tied into a new live show from the veteran act, with Sónar today revealing that they&apos;ll be hosting The Chemical Brothers at next year&apos;s festival in Barcelona. Speaking to Sónar, founding member Tom Rowlands said: "The most important feature of the album is that it connects with us emotionally in some way. We hope for finding a new way to make you feel. We dream of new sounds and different frames. 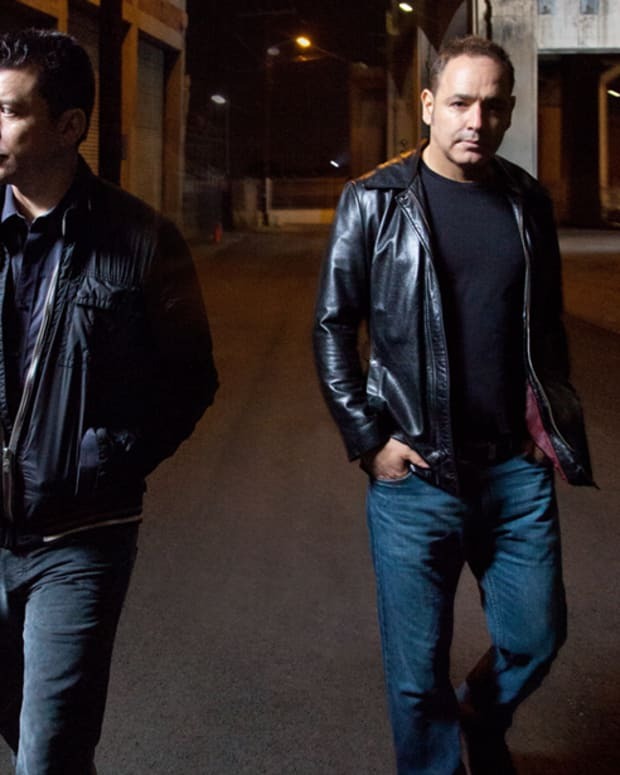 We have worked with some guest singers but mostly the album is pure Chemical Brothers." The yet-to-be-titled album is the first studio LP from The Chemical Brothers since 2010&apos;s Further, though they&apos;ve worked on a couple of film-related projects in the past couple of years, scoring the 2011 movie Hanna and working with director Adam Smith on their own concert film, Don&apos;t Think. Smith is also involved with the act&apos;s new live show. 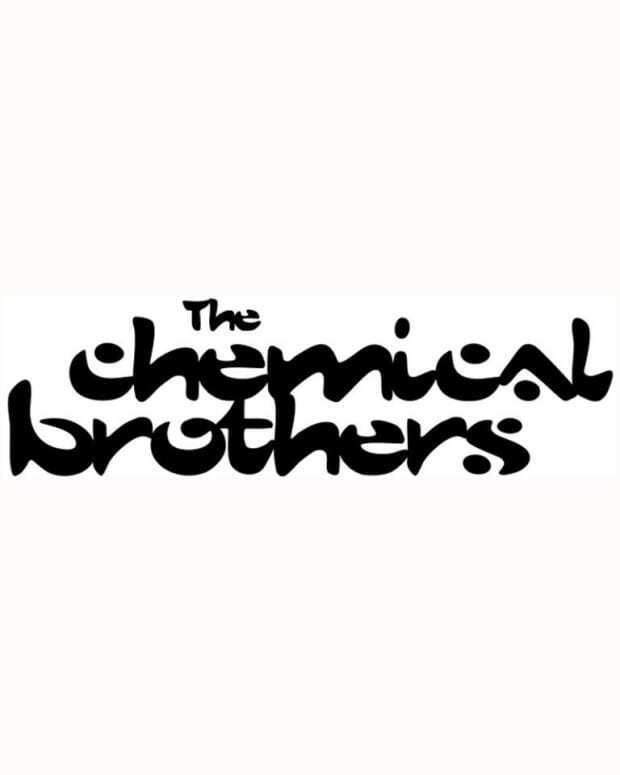 On the album, Tom Rowlands says "We have worked with some guest singers but mostly the album is pure Chemical Brothers." No firm release date has been announced yet. Can&apos;t wait for some of their industrial funky chicken soup. Or block rocking beats. Whatever you prefer.